Home » Patch Notes » ROE Early Access Patch Notes Now Available! 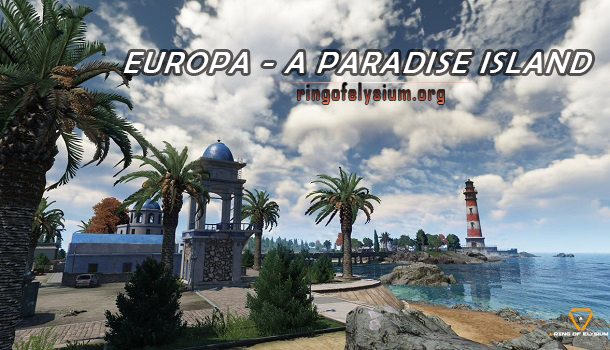 It is the official patch notes for the Access stage within Ring Of Elysium game. It’s easy to look up the full detail right here! The 64-bit ROE client beta test worked effectively. In other words, it was successful. The ROE team determined to build a 64-bit version of the major client that is able to make the previous 32-bit client get outdated. Besides, you should remember that people who are still operating a 32-bit edition of Windows for their favorite Ring Of Elysium game cannot play due to the following change. 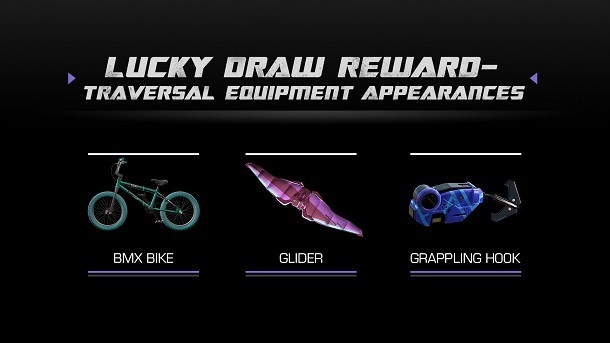 Lucky Draw has returned and it is also upgraded with the completely new rewards. 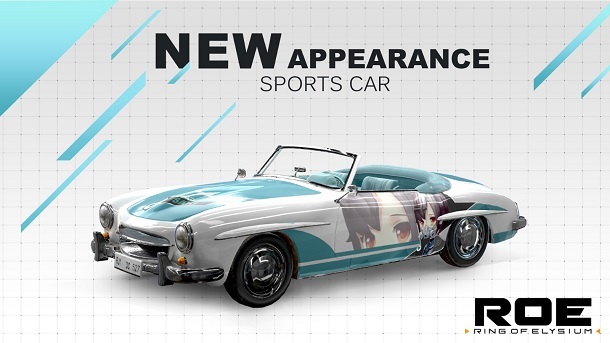 When you access Ring Of Elysium game at moment, you can look for an amazing prize pool which consists of exciting accessories not existing before, together with a Saki vehicle, traversal equipment, and so on! 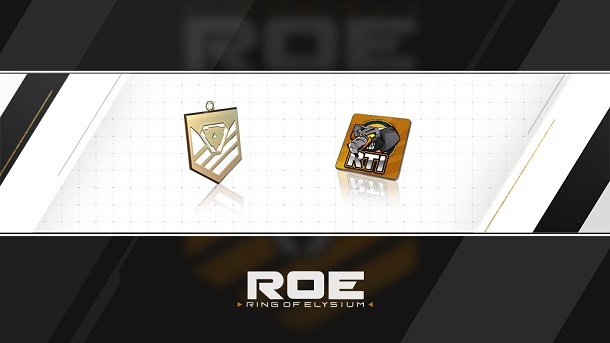 Here is the event period for fans of ROE! It begins on April 1 and ends on April 28, 2019 (Pacific Time). Fortunately, the cost for the draw has been lowered to 50 E-Points from 100. The ROE Thailand Invitational event (RTI) hosted by Garena will take place in Bangkok, Thailand on April 7. Therefore, the developer constructed a pack of RTI-themed exclusive swags which is only valid for a short period. 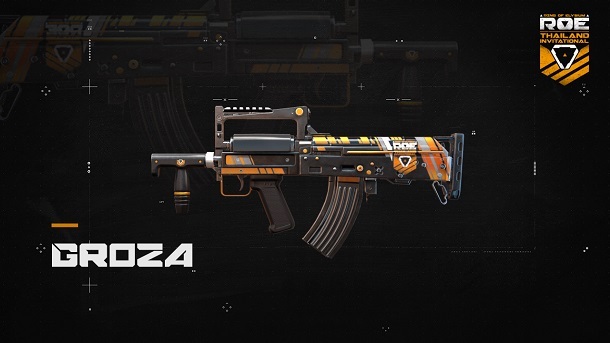 The RTI Elite Pack will be activated for 1200 E-Points from April 1 to April 14, 2019. Items in the pack are based on the RTI theme and they are unique. 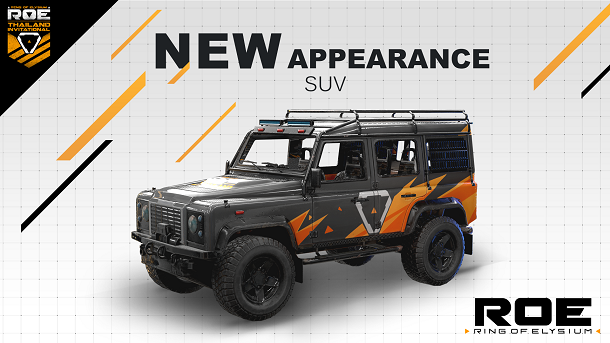 They will comprise an SUV appearance, Groza skin, accessory, etc. They are estimated about 2,000 E-Points. 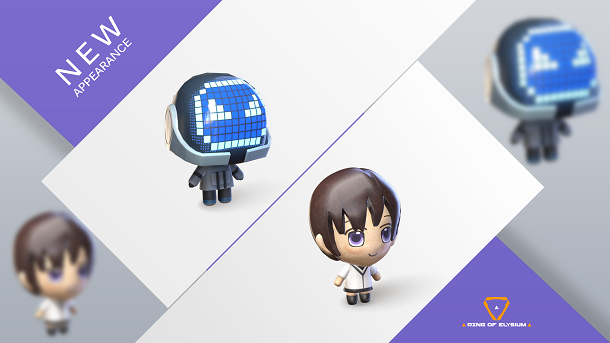 During the phase that the RTI occurs (April 1st – April 7th), you and competitors can log on and obtain special daily quests that are effective to boost up your experience. When playing ROE game, you can’t target once you go aboard the pirate ship. The relevant barrel’s animations have been optimized. After setting sail, the camera will be adjusted closer to you. It is a necessary part of almost updates. Explore Ring Of Elysium game and you could encounter lots of unexpected issues. Since the Early Access Patch Notes, many of them will not exist or be improved.